Candy-Coated Razor Blades: My Voice. You Can Hearz It. My Voice. You Can Hearz It. 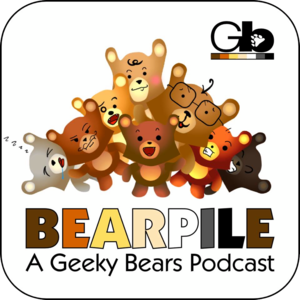 In lieu of an actual post today (sad face), I was invited to join the Geeky Bears podcast last week! The podcast was all about the representation of gay people in the media and I had a BLAST doing it! Give it a listen! 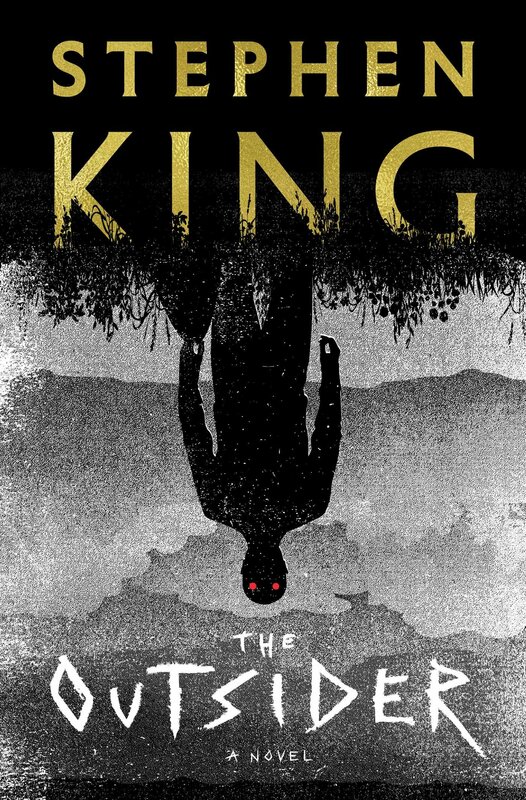 It's kind of awesome.